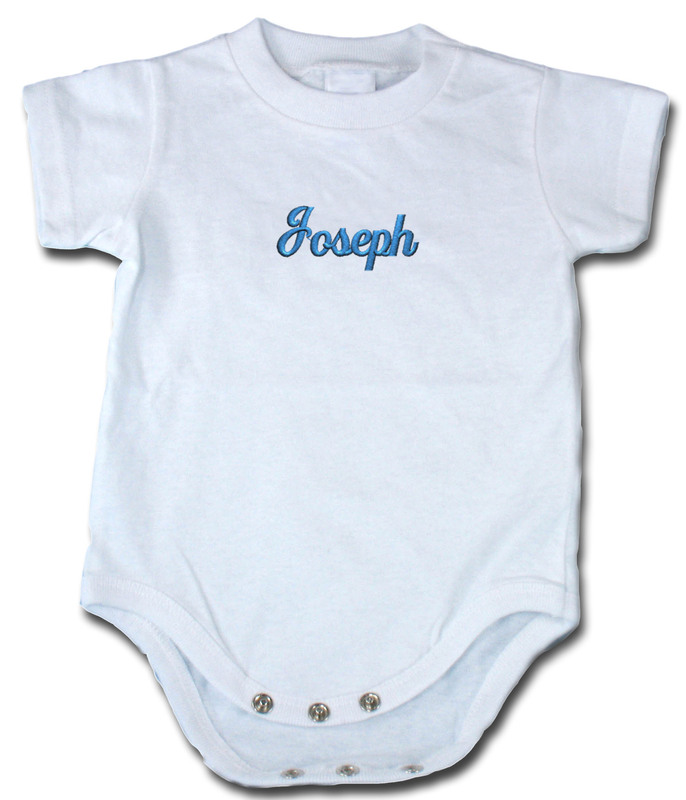 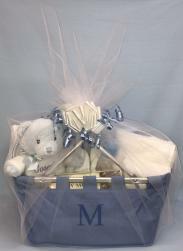 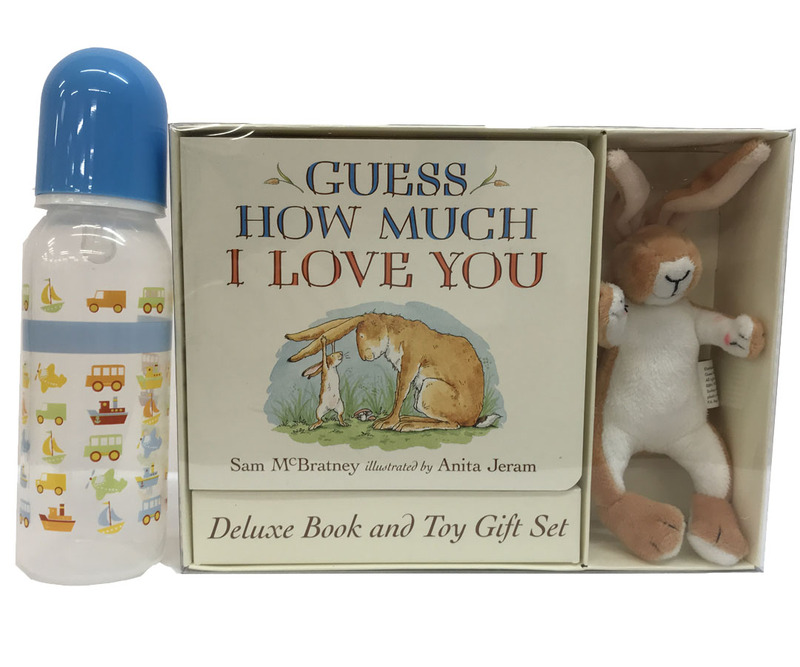 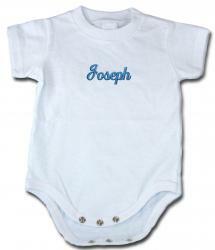 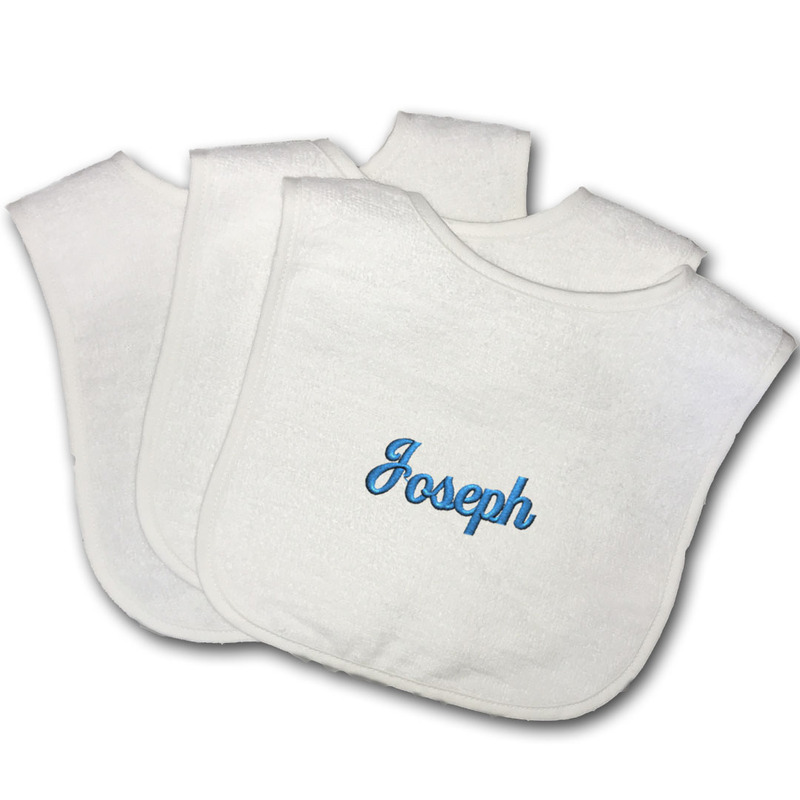 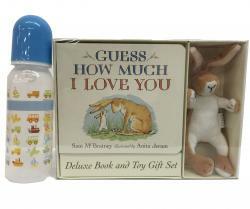 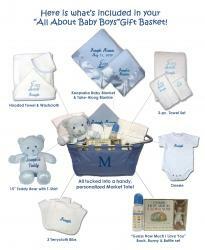 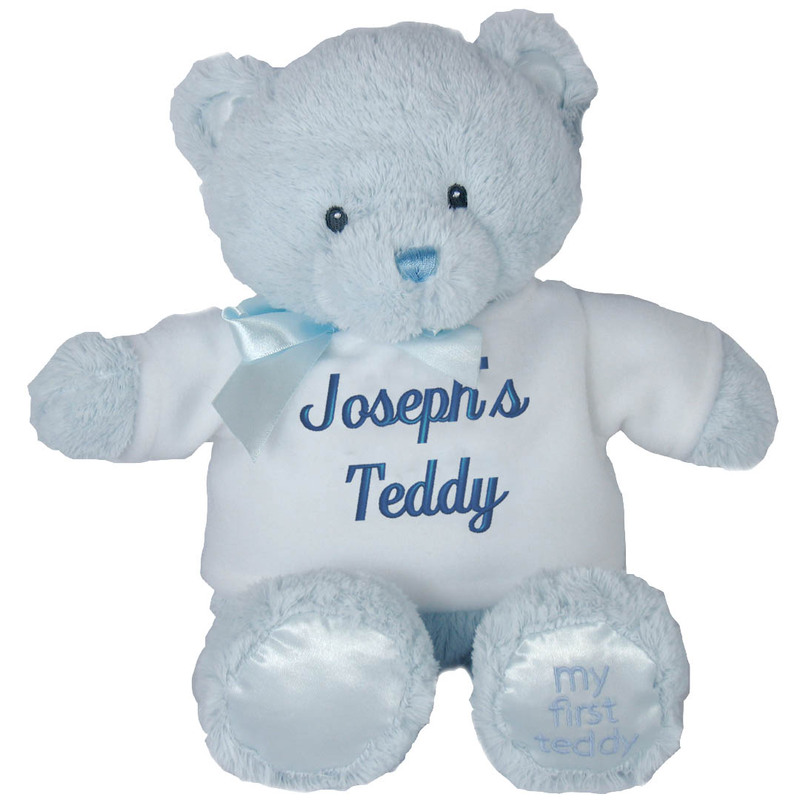 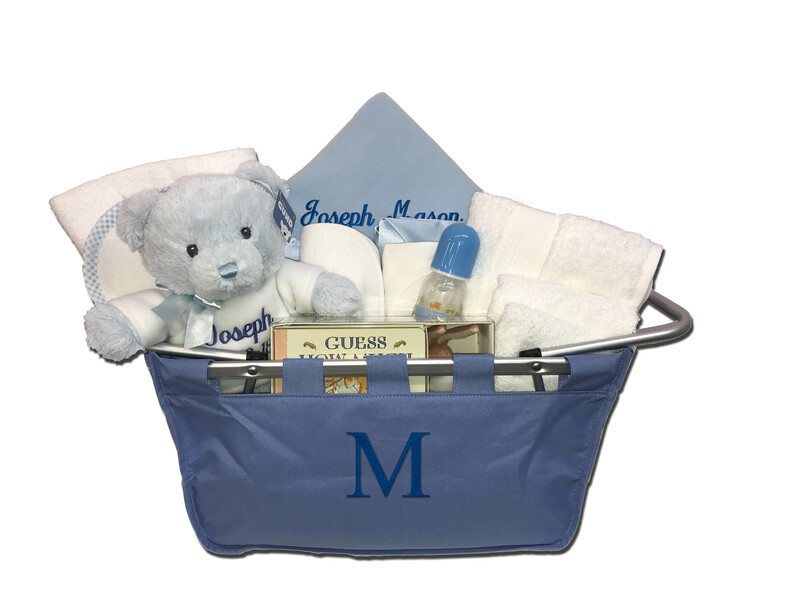 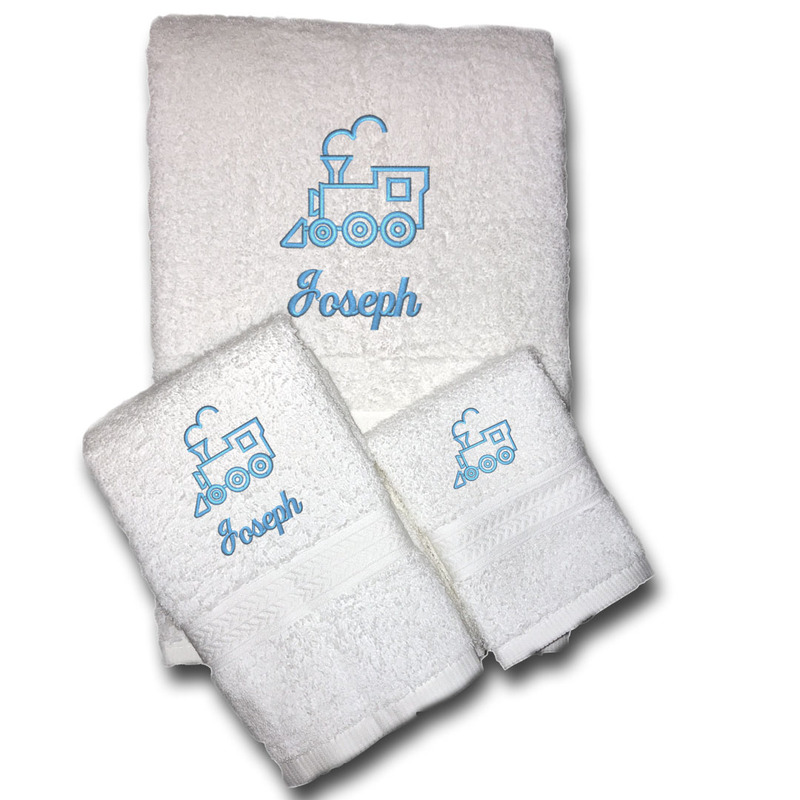 This deluxe gift basket is the perfect way to welcome that special baby boy, and the proud parents’ will remember you each time they use one of the adorable gifts embroidered with their precious newborn’s name! Blue Market Basket comes beautifully wrapped in frothy tulle tied with cascades of white and blue ribbons to make a truly unforgettable presentation! 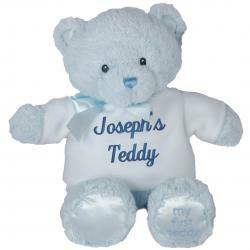 Includes Free Shipping!